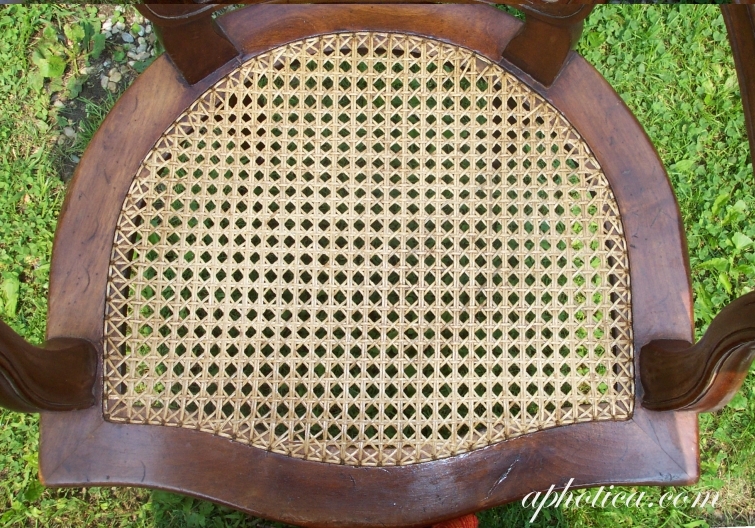 Restoring a chair seat for me is an artistic process that is meditative and relaxing. It is both ethereal and of the earth, a thoroughly satisfying merging of mind and hand that bridges the distance between past and present. 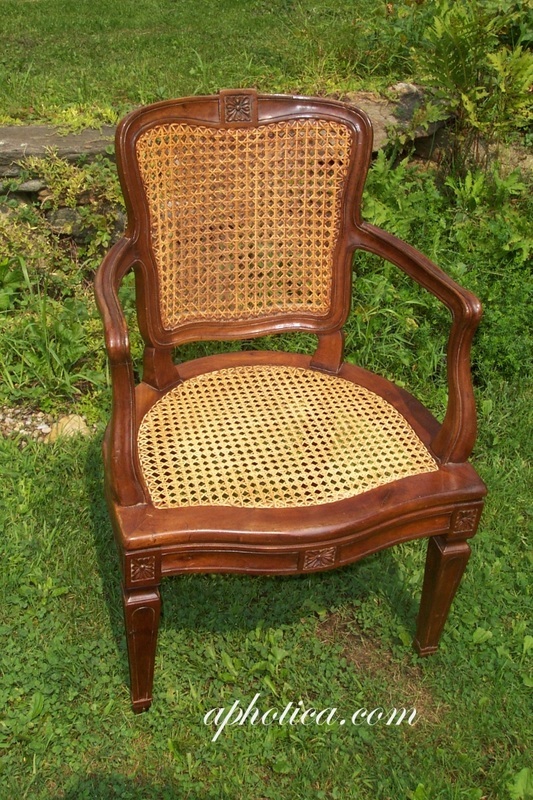 As the beauty and usefulness of each chair is renewed, its value, both monetary and sentimental, is often increased. 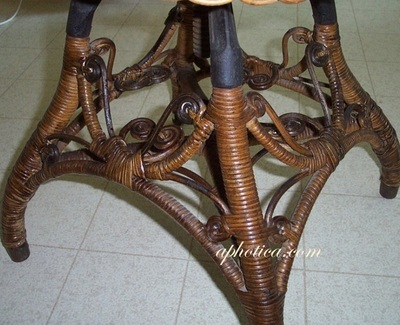 I find it a privilege to work with natural materials, beautiful chairs, and the fine people who own them. 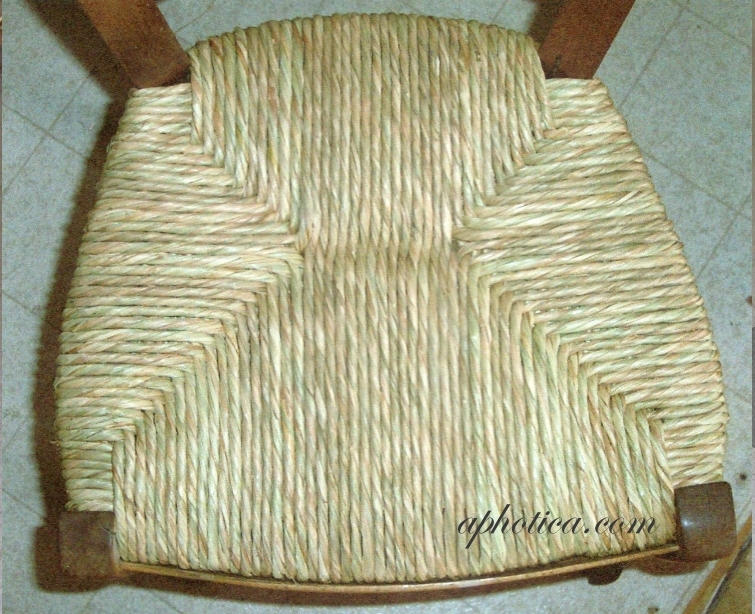 I have been weaving chair seats since 1991, when I taught myself the craft so that I could work at home while raising my two amazing children. 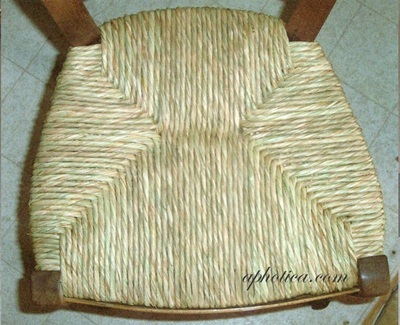 My first job (which continues to this day) was caning chairs for the Red Lion Inn in Stockbridge, MA. Referrals soon brought me work from various local antique dealers, furniture restorers, and private clientele. I then diversified my skills to include rush- and splint-work, as well as wicker restoration, in order to address the growing needs of the market. 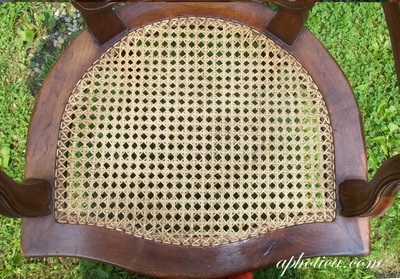 I use only the finest materials available for my work, and take the time to make the weaving perfect. For a new piece of furniture or a great tag-sale find, nothing less should be expected. For a beloved family heirloom, nothing less should be accepted.